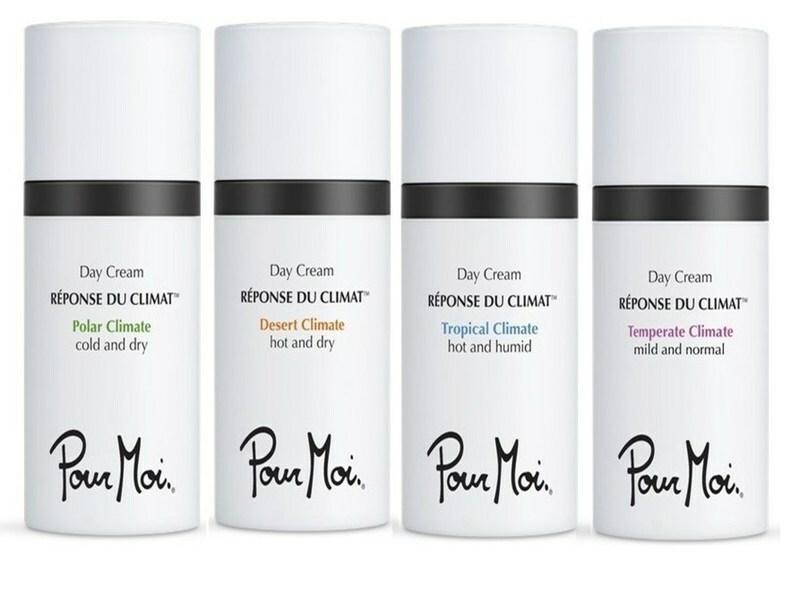 US-based Pour Moi Beauty has unveiled a new climate-smart skincare range, designed to ensure results in a variety of weather conditions. The range includes four day creams, two serums, one hydrating balancer, and one night cream. Each product formula blends hydrators and active ingredients to maintain quality in fluctuating temperatures, including tropical environments, deserts, and polar climates. The new day cream is formulated using climate energised beautifiers (CEB), which are claimed to adapt to the changes that occur in the skin during geographical and seasonal climate influence. Pour Moi has formulated various CEBs for specific scenarios, including weather elements, man-made conditions, and pollution levels. Pour Moi Beauty founder Ulli Haslacher said: "An adaptive skincare routine is a necessity for today's consumer in increasingly challenging environments, and we are thrilled to be the first to deliver this one-of-a-kind collection to consumers. "An adaptive skincare routine is a necessity for today's consumer in increasingly challenging environments." "When skin is in harmony with its environment, skincare ingredients work at their optimum levels, penetrating deep for maximum hydration, youthfulness, and glow, meaning our users can have a truly happy face, anyplace." Pour Moi climate-smart skincare was introduced at the Indie Beauty Expo (IBE) held in New York, US. 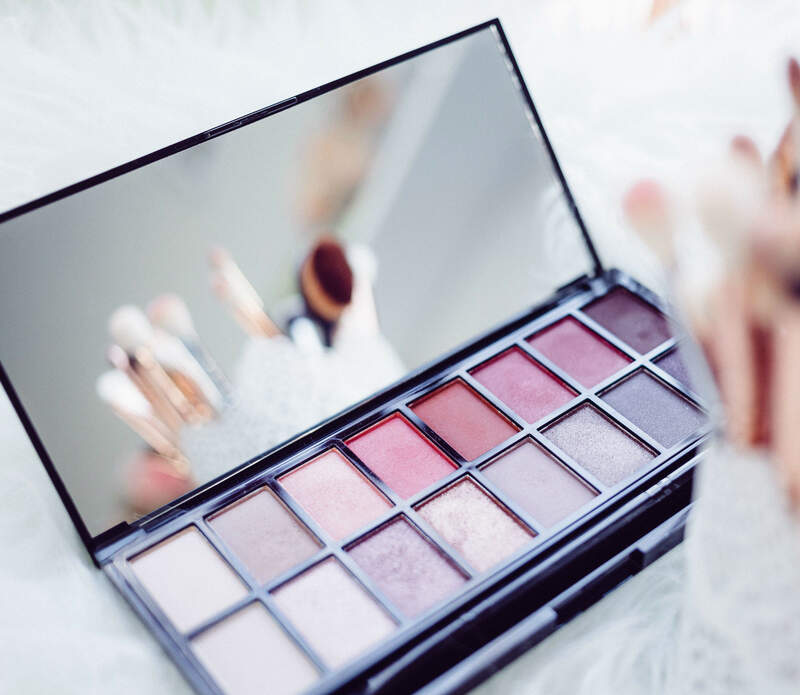 Indie Beauty Expo co-founder Jillian Wright said: "Rather than the typical skin type model, Pour Moi bases their regimen on climate, a brilliant way to approach self-care. “Whether you spend year round in one climate or are the globetrotting traveller, Pour Moi helps you achieve healthy skin anywhere you go." Image: Pour Moi climate-smart skincare range. Photo: courtesy of PRNewsfoto/Pour Moi.